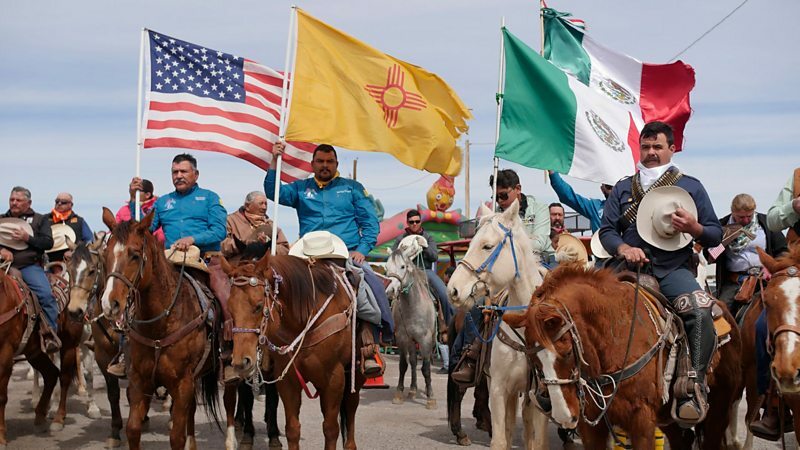 Inspiring stories of people overcoming differences in beautiful parts of the world. 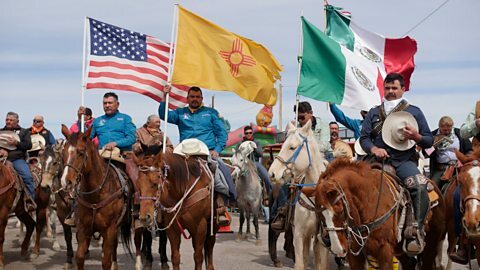 A yearly cavalcade across the border that marks the 1916 attack of Mexico to the US. 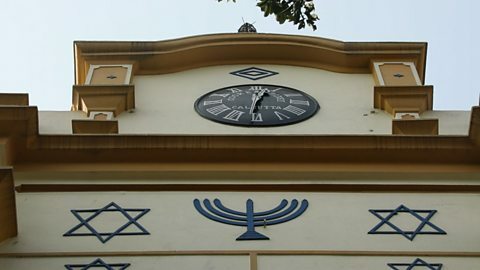 In India after World War Two, the city of Kolkata was home to 5,000 Jews. 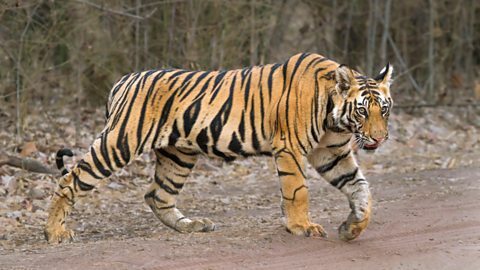 Tigers and a mysterious goddess unite two of the world’s great religions.